On Sunday. BCCI posted the video of the same on its official Twitter handle. 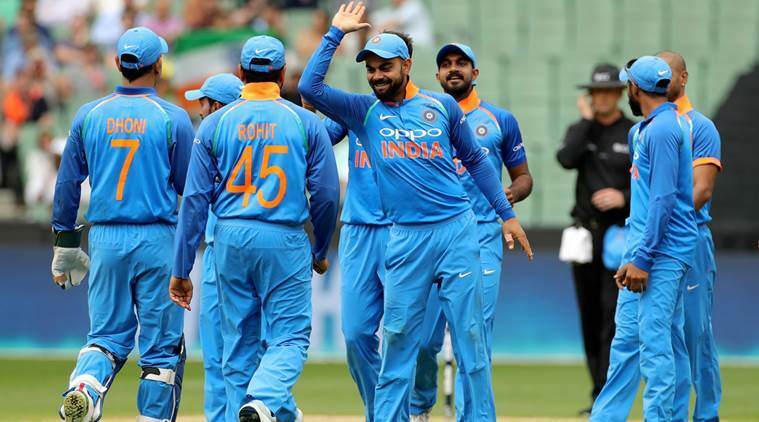 According to schedule, the second and third ODIs between the two teams will be played at Mount Maungunui on January 26 and 28 respectively. The fourth one-day match at Hamilton on January 31 and the fifth one-day at Wellington on 3rd February . On the other hand, first T-20 match will be played at Wellington on February 6, second T-20 match at Auckland on February 8 and third T-20 match at Hamilton on February 10. One-day matches will be started at 7:30 in the morning, while three T-20 matches will start at 12.30 pm.